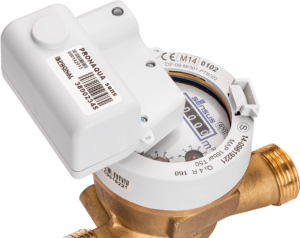 Smartmettering24 is an innovative monitoring system that allows automatic reading and data transfer from water meters! 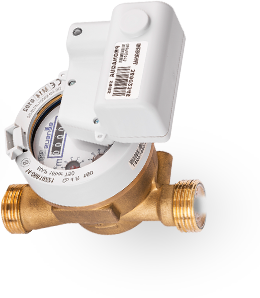 SmartMetering24 is an intelligent monitoring system that allows an automatic reading and data transfer from water meters without involving additional workforce. 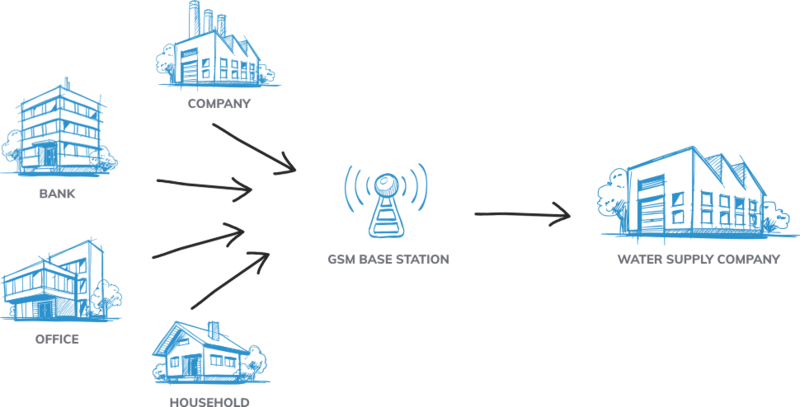 Thanks to the innovative use of the GSM network for data transmission directly from the water meters to the application, the user has access to all information in real time. This allows to reduce irregularities that occur during water distribution, the detection of which is impossible using previously used methods. The service is designed for all suppliers involved in water distribution, mainly for water supply companies and municipal plants carrying out regional distribution activities. How do we implement SmartMetering24? Communication between the communicator and the server takes place wirelessly thanks to the use of M2M solutions offered by available cellular networks. 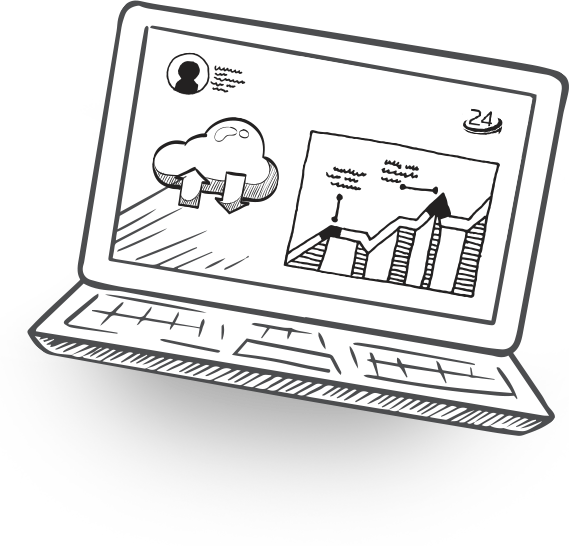 What does SmartMetering24 give you? Monitoring instead of readings! Save thanks to innovation! If you are interested in our solution, please contact us!